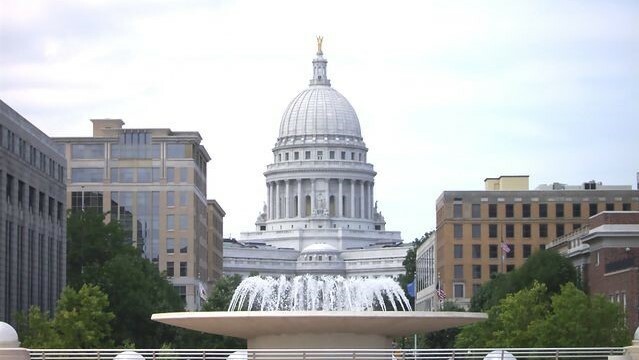 The Wisconsin Legislative Notification System helps with following legislation through receiving daily or weekly emails for specific legislative activities. The Legislature's website has a tool to help you find your State Representative and State Senator. Just type your address in the box labeled "Find My Legislators."